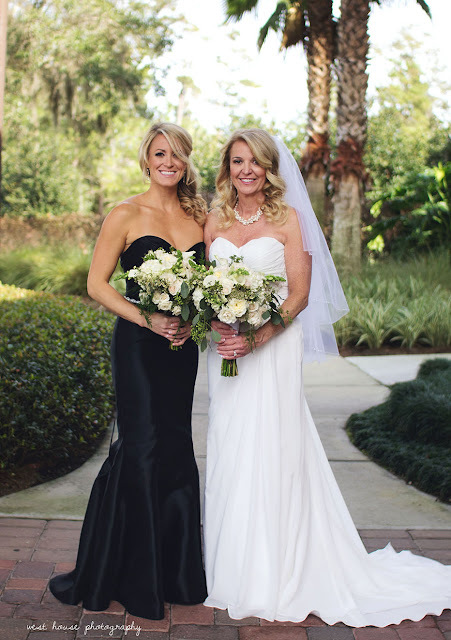 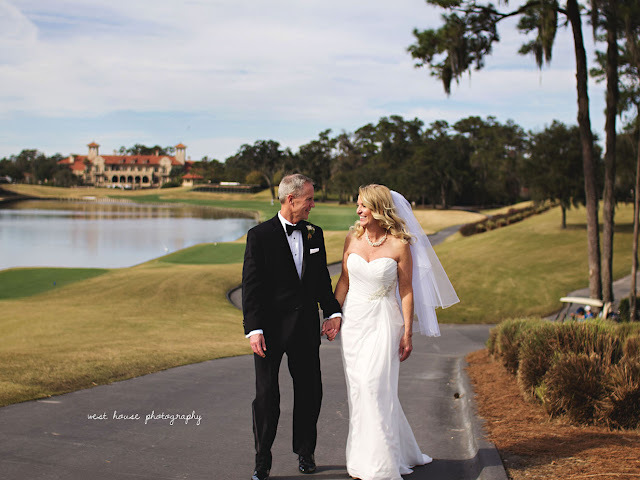 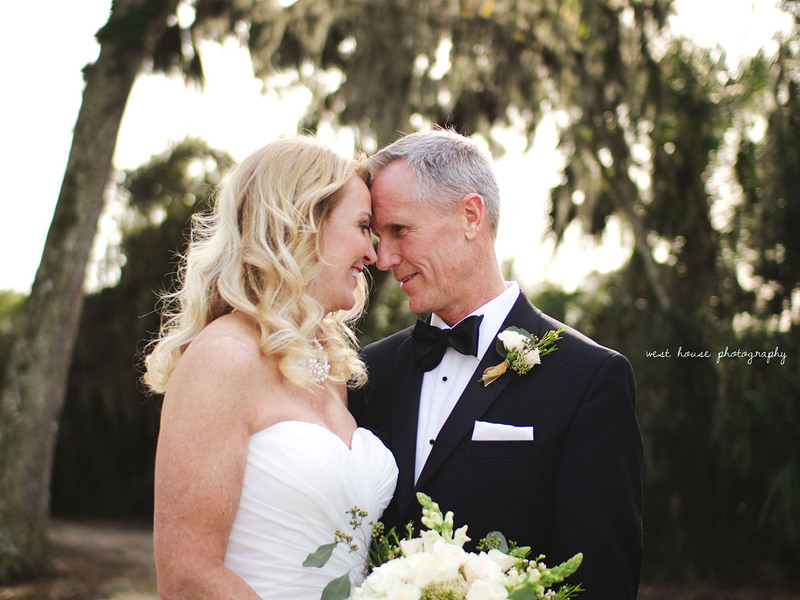 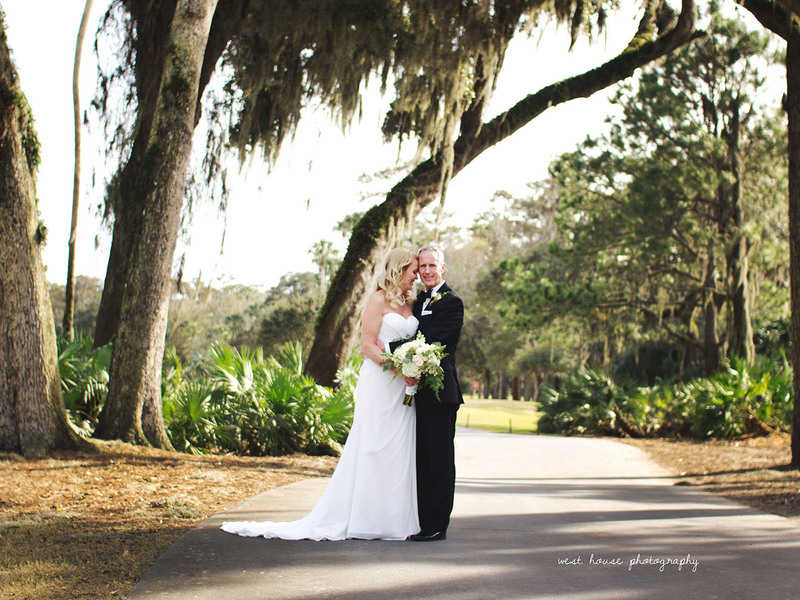 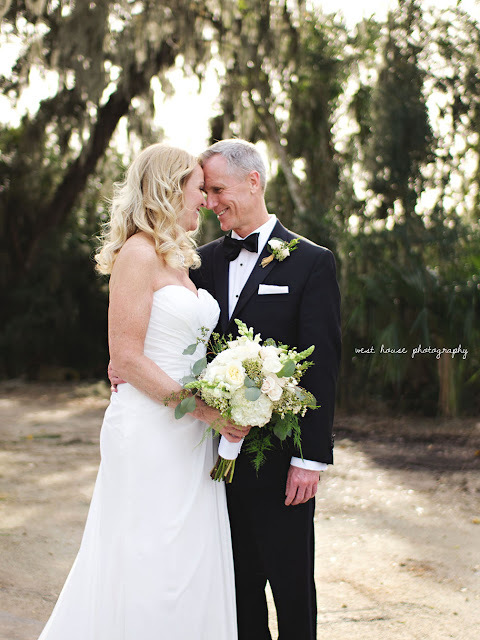 It was so wonderful being apart of Christina + Nolan's intimate wedding at the always beautiful TPC Sawgrass as January was coming to a close (already!) 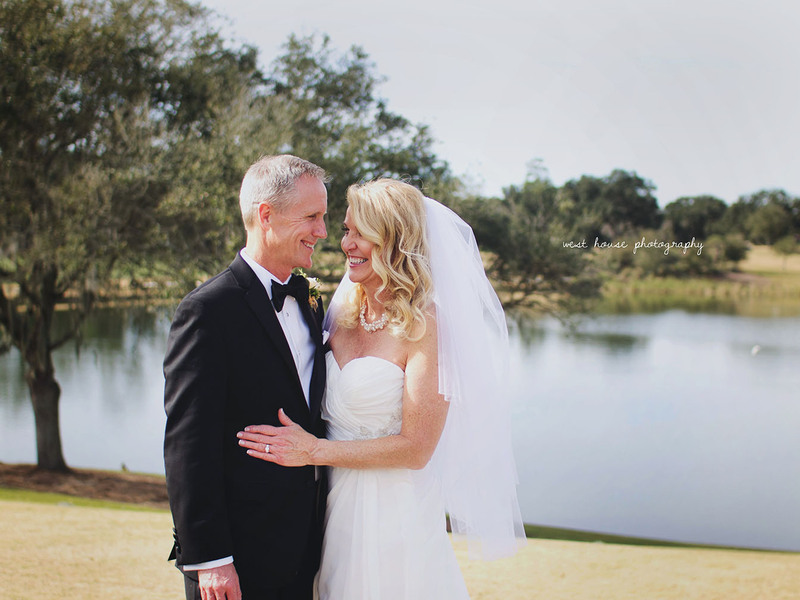 These two were so fun, relaxed and it is always such a joy to work with laid back couples who are just enjoying their beautiful day fully. 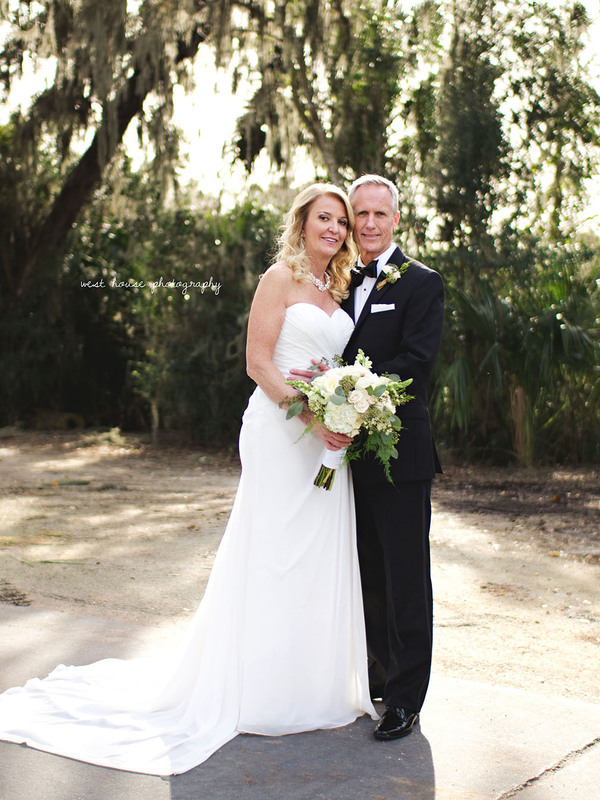 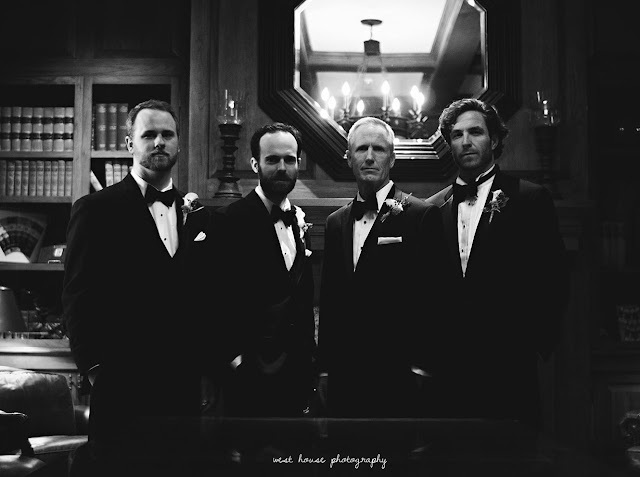 It has been a whirlwind few months and the first month of 2016 had four beautiful weddings, one of which was in California. February has been catch up (with some relaxing) time! 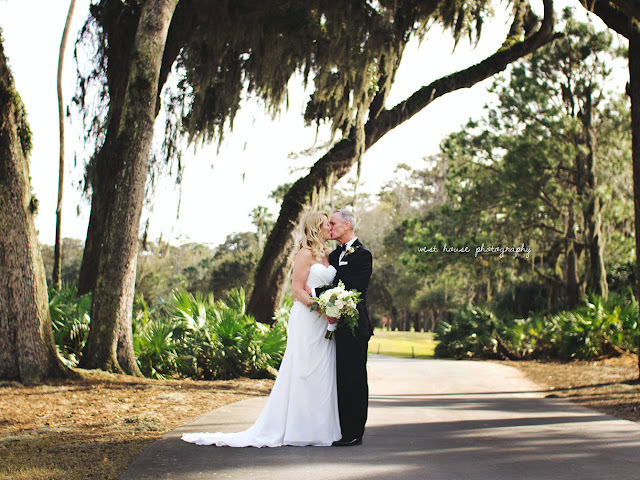 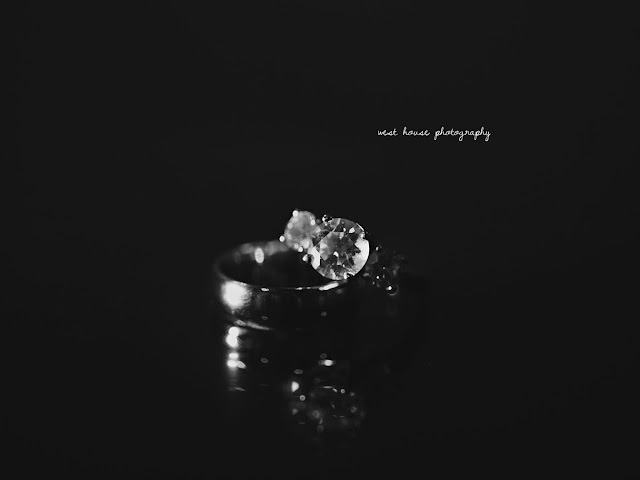 Enjoy their beautiful day sneak preview! 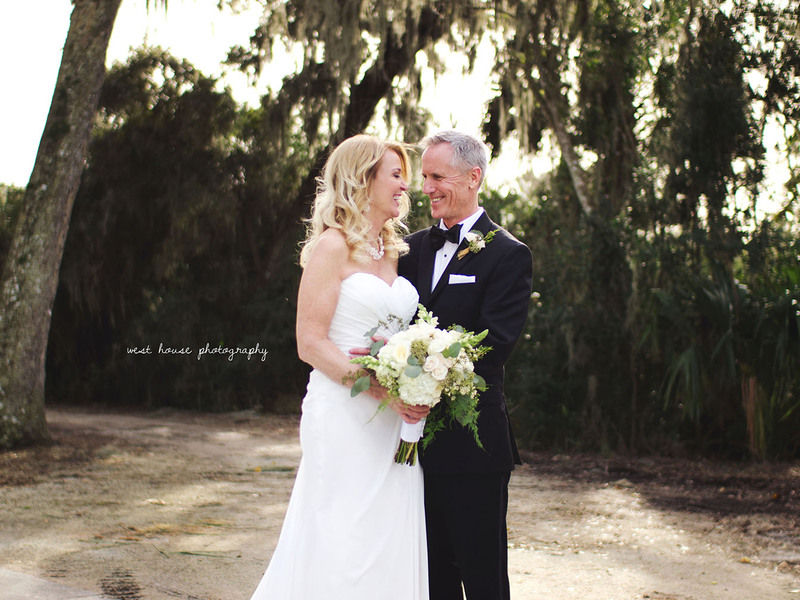 These two and their families were seriously wonderful to work with!